Archer and the gang try to avoid unfriendly ghosts on Archer. 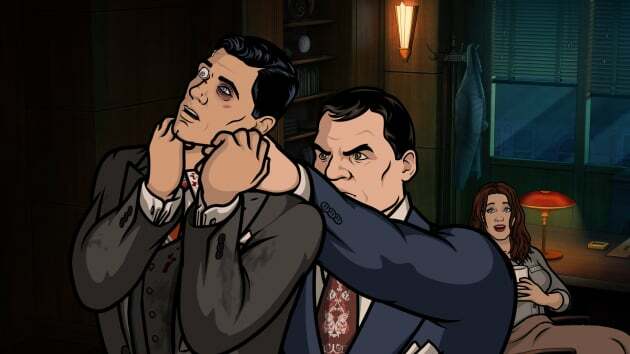 "Archer Dreamland: Waxing Gibbous" is the sixth episode of the show's eighth season. 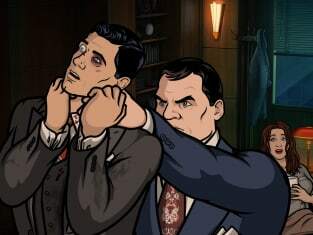 Archer Season 8 Episode 6: "Archer Dreamland: Waxing Gibbous"